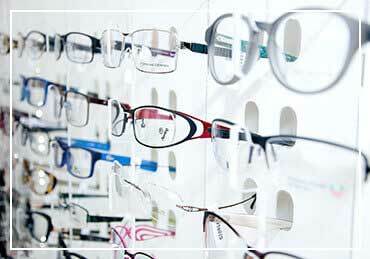 The team here at Eye & Vision Care understands that selecting your eyeglass frames and lenses is a big decision. Your choice will affect your lifestyle and your look for a long time. That’s why we’re committed to helping you pick the right optical solutions for you. After an initial eye exam to determine your prescription strength, a member of our staff will assist with finding the right pair of glasses, answering any questions you have along the way. You’ll choose among a variety of styles, colors and fits until you’ve found your new style. Your glasses should be as unique as you are. That’s why we offer an extensive range of designs, materials and brands for our patients to choose from. 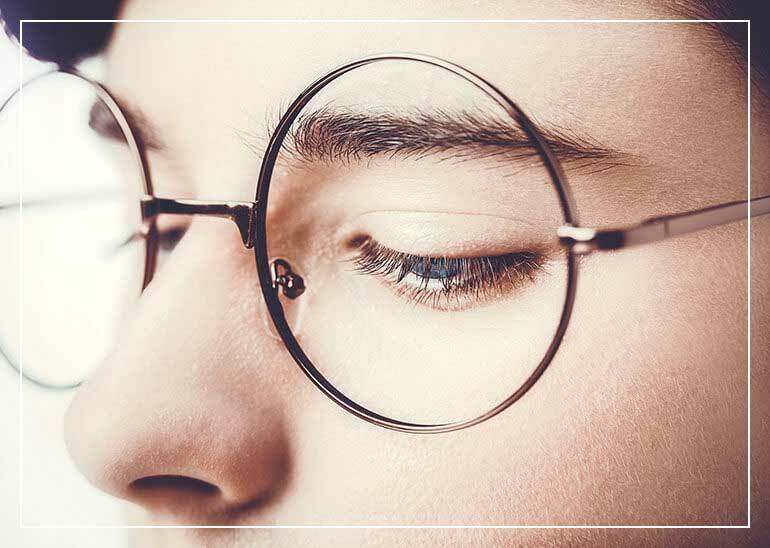 The knowledgeable staff Eye & Vision Care will help you consider the comfort and fit of your new glasses, so that you go home with the pair that’s perfect for you. From single vision lenses to digital progressive lenses, we can make sure that your prescription lenses improve your vision and complement your frames. Sunglasses are vital to protecting your eyes from harmful ultraviolet radiation, which is present even on cloudy days. Our sunglasses provide 100 percent UV protection and can significantly reduce the risk of eye conditions caused by the sun. Eye & Vision Care also offers polarized lenses that reduce glare, helping you see better while completing outside activities like yard work and driving. 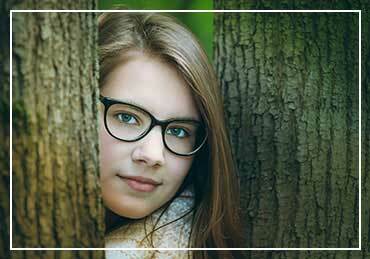 These lenses also prevent squinting, which can aid in reducing eye fatigue and strain. For eye exams and vision correction solutions, you can trust Eye & Vision Care for prompt, professional service. Call us today in Fairfax at (703) 961-9119 , in Ashburn at (703) 722-8688 , in Haymarket at (703) 659-4430 or in Chantilly at (703) 957-3384 . You can also schedule an appointment online. We look forward to serving you!